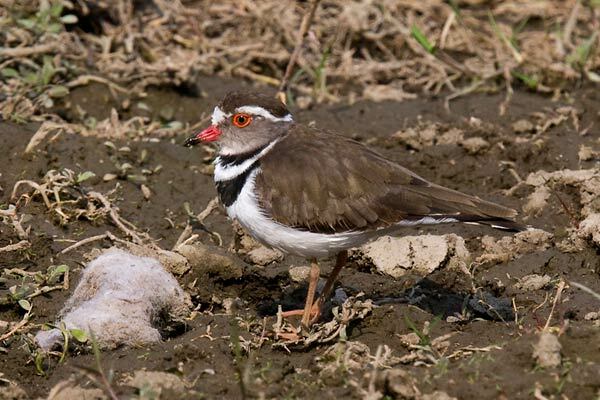 A relatively common bird in much of southern Africa, this attractive plover is quite distinctive, the only similar species being Forbe's Plover, which has a more restricted range in Central and West Africa. The two do overlap, and the most obvious distinguishing feature is the white forehead and narrow wing-bar of this species. 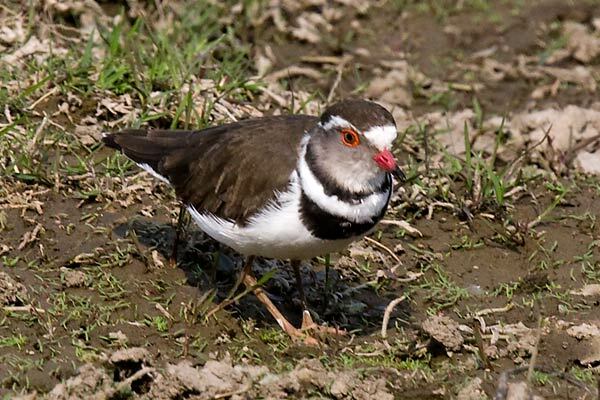 Found mainly on inland waters in small numbers, we have seen them several times but only recently managed to get decent photos in Ethiopia.